Before having Aria, there were a lot of things I never considered to be 'important' in my daily life. Things such as, where the lifts were in a store - if any, how easy it was to manoeuvre a pram through the busy clothes racks, and most importantly, what kind of changing facilities they had. 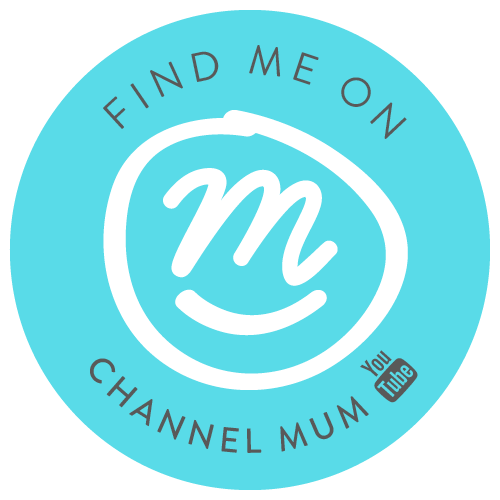 Now I am a mother, I see these things in a whole new light, and really take notice of the changing facilities available and how helpful they are to parents i.e with general cleanliness, if they have a supply of nappies and products to disinfect the area before and after use and even if they have breastfeeding areas. What I didn't think about until recently, is how accessible these changing areas are for dads. Ashton Kutcher took to social media this year to vent his angst about this issue and highlighted a very good point: dads change nappies too. Thousands of dads across the country agreed and championed Kutcher’s campaign to improve baby changing room facilities - go dads! This October, Sudocrem Care & Protect will launch the third ‘Baby Changing Room Awards’ whereby the public will vote for who they believe provides the best baby changing room facilities. Sudocrem Care & Protect has also been developed with the practical considerations of parents in mind together with the needs of delicate infant skin. The unique nappy rash ointment acts as a barrier to protect delicate skin against the chemicals found in urine and poo. It conditions the skin with Vitamin E and pro Vitamin B5, which helps to protect the skin and keep it soft, healthy and moisturised. Finally a protective barrier guards against infection. Not only does this changing bag essential provide triple protection against the cause of nappy rash but it is also comes with a hinged flip-top lid which gives quick, mess-free access to the ointment using just one hand; a must when nappy changing demands speed and efficiency! 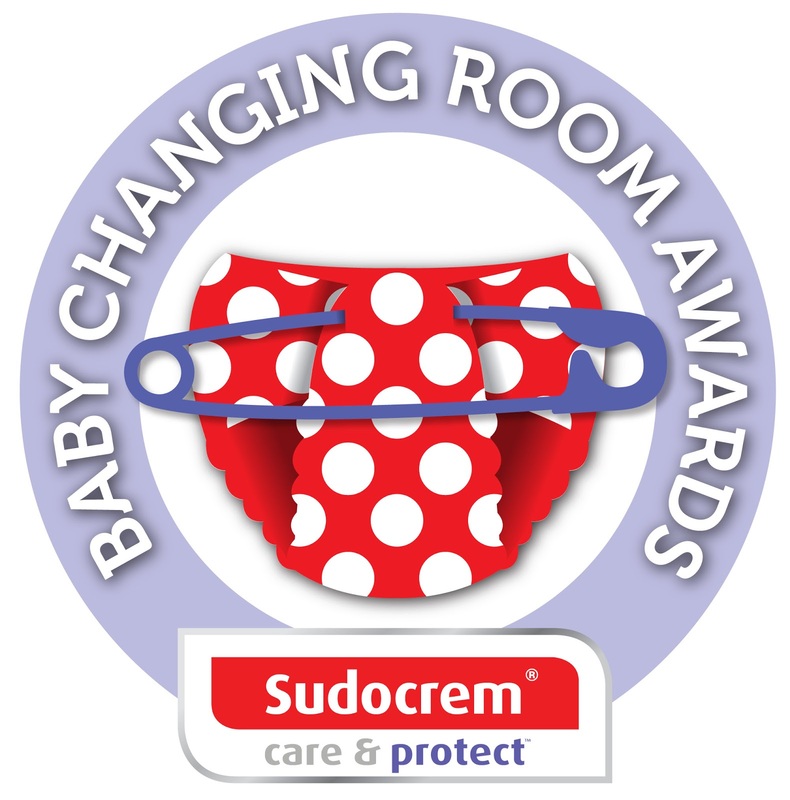 The Baby Changing Room Awards coincides with the launch of the Babychange app by NCT sponsored by Sudocrem Care & Protect. 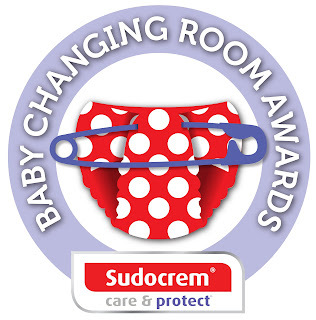 If you would like to nominate a changing room for the award, then just say which baby changing room, why you want to nominate them and preferably a photo on Facebook, on the Sudocrem website http://www.sudocrem.co.uk/baby-changing or by emailing babychangingroomawards@satellitepr.com. Entries will be judged by Nick Wilkie and Sudocrem. The closing date for entries is 13th of December 2015 and the winners will be announced in the first week of January 2016. The winning baby changing rooms will receive a special certificate and use of the Sudocrem Care & Protect Baby Changing Room logo. Everyone who nominates their favourite changing facilities will also be entered in to a prize draw for the chance to win one of several prizes, including a short break at Knoll House, Britain’s original family friendly hotel*.